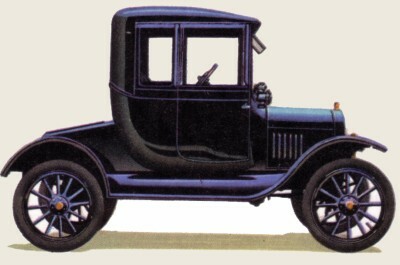 There is no requirement for membership in the Rose City Model T Club, except to promote the interest of the members in the preservation and restoration of antique automobiles, particularly the Model T Ford, its accessories, lore, and literature. Dues are $10 per year (which includes The Timer subscription). This is a family membership. Dues are renewed on November 1st of each year ($14 if late). The RCMTC Membership Application is available in PDF format. Click here to open it in your browser, (or right-click here and choose "Save Target As" to download a copy).